We offer reliable estimates, competitive pricing, and same-day service for your appliance repair needs. American Appliance Repair is an authorized service center for Amana, Jenn-Air, Maytag, Whirlpool and Scotsman appliances, so we can provide warranty repairs for all models from these brands. Customer service is definitely a priority at American Appliance Repair. That’s why we make a point of providing speedy service and keeping customers in the loop regarding their options for appliance repair in San Gabriel CA. 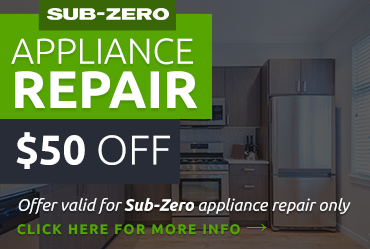 We’ll let you know what’s wrong with your appliance, how to fix it, and what the cost would be, but the final decision as to how to proceed will be up to you. We’ll even provide our honest opinion as to whether a repair to an older appliance is really worth it, of if it would be more cost-effective to replace the appliance. 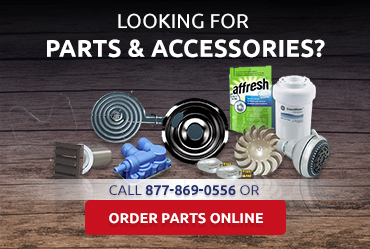 Ready to Get Expert Appliance Repair in San Gabriel CA? 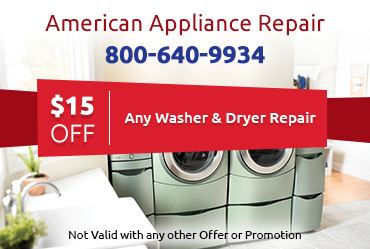 Remember, no problem is too big or too small for American Appliance Repair to handle. 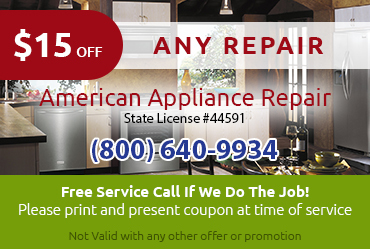 Please call us now for fast and effective appliance repair in San Gabriel CA.